You ask any teacher about the skills they want their students to develop and critical thinking will be among the first cited skills. 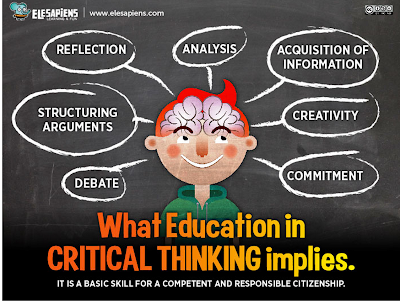 So what is critical thinking all about ? Critical thinking is a cognitive process that requires disruptive patterns of thinking, ones that question the status quo of propositions and leads to the creation of alternative lines of reasoning. 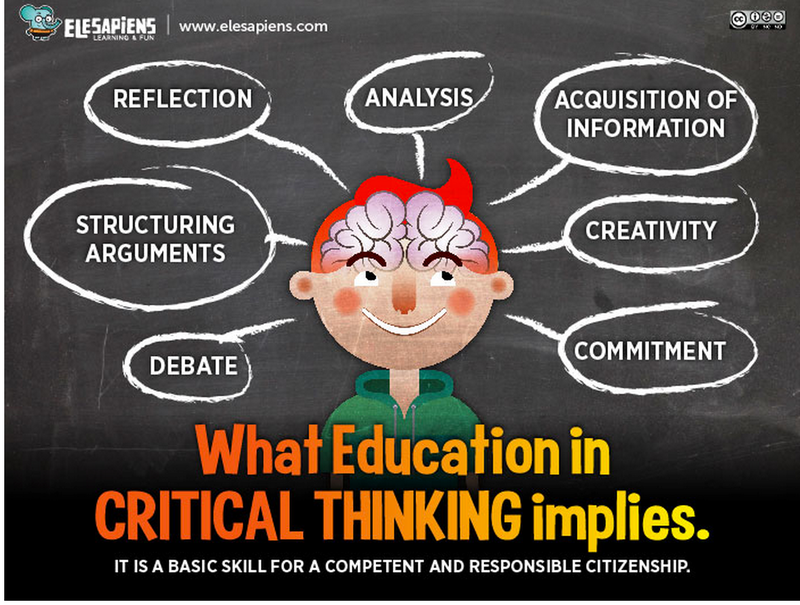 Defining critical thinking as a process signifies by implication the presence of different elements, stages, steps you name it that constitute and shapes its core. These elements are what I want to share with you today.